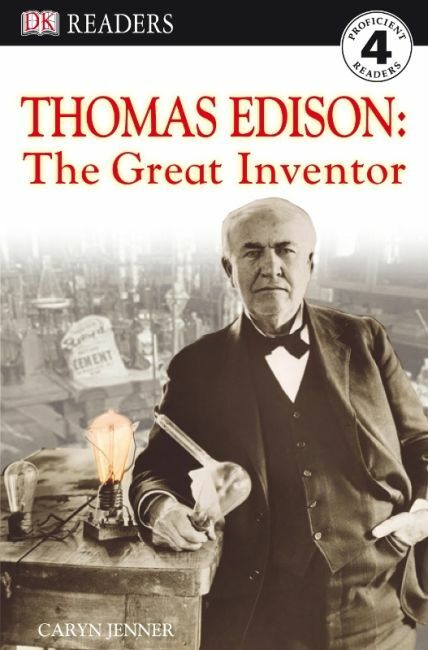 Many of the things we use every day would not exist without Thomas Edison and his big ideas. From electric lighting to film making find out how his incredible inventions have changed the way people live. DK Readers are part of a five-level highly pictorial reading scheme, which uses lively illustrations and engaging stories to encourage reading. Level 4 have rich vocabulary and challenging sentence structure, additional information, alphabetical glossary and index to help challenge growing readers and build literacy skills - read them together with children who are reading alone and with reluctant readers.